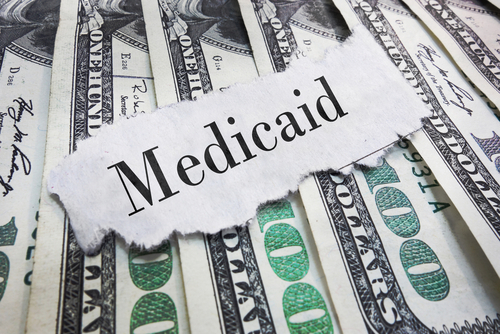 Medicaid law allows a Medicaid applicant to be eligible for benefits for up to three months before the month of the application if the applicant met eligibility requirements at the earlier time. This helps people who are unexpectedly admitted to a nursing home and can't file -- or are unaware that they should file -- a Medicaid application right away. Preparing an application for Medicaid nursing home coverage may take many weeks; the retroactive coverage gives families a window of opportunity to apply and get coverage dating back to when their loved one first entered the nursing home. “Retroactive coverage is one of the long-standing safeguards built into the program for low-income Medicaid beneficiaries and their healthcare providers,” says the Kaiser Family Foundation.